Given that no major Assassin’s Creed game came out in 2016, it makes sense that expectations are high for Assassin’s Creed Origins, the next entry in the famous video game franchise which is hitting shelves on October 27 this year. 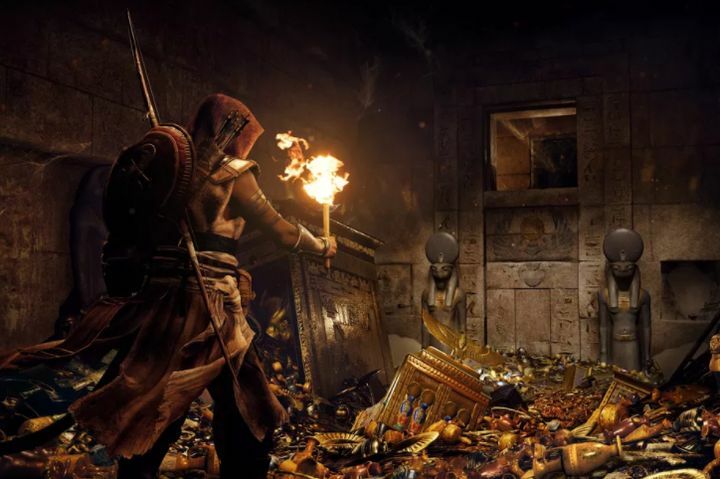 After all, Ubisoft took a tumble in 2014 with Assassin’s Creed Unity, and many will be eager to see whether the French video game company can make Assassin’s Creed Origins a return to form for the series. And it sure looks like the upcoming Assassin’s Creed Origins could bring many new gameplay improvements to the series, helping turn it into the best Assassin’s Creed experience to date. So without further ado, here follows a list of 7 gameplay surprises in Assassin’s Creed Origins. Animals like lions can be tamed to do your bidding in this upcoming Assassin’s Creed. Despite the fact that last year’s Far Cry Primal wasn’t as great a game as many had hoped, it did boast a couple of neat ideas to its credit. One of these was the ability to tame animals and get them to fight on your side, something that Ubisoft has decided will feature in Assassin’s Creed Origins too. 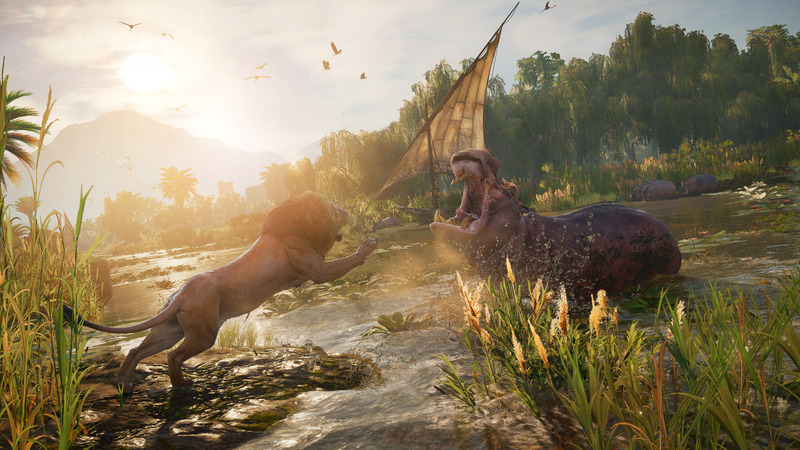 So, this means that creatures such as hyenas, lions and even crocodiles you find while roaming around ancient Egypt can be made to do your bidding and help you take out enemy outposts, making the gameplay in Origins more fun and dynamic. Of course, travelling with an animal companion could turn out to be more of a hindrance than a help, but hopefully this new gameplay idea does turn out to be one of Origins’ highlights when the game ships this fall.